The insurance industry was blindsided by the magnitude of losses in the wake of the California wildfires amounting to US$ 16 billion in 2017 and up to US$ 19 billion to date in 2018. Insurers rely on outdated Fire Hazard Severity Zone maps to assess wildfire risk that missed the mark in ~85% of the cases during the 2017 wildfire in Santa Rosa, California. 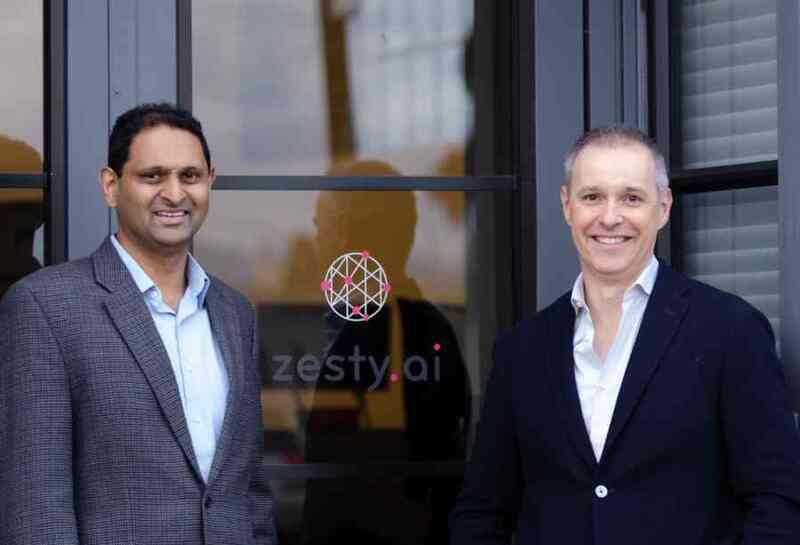 Zesty.ai is an artificial intelligence (AI) insurtech startup that harnesses the power of AI to help Property & Casualty insurance carriers, reinsurers, Managing General Agents and Insurtechs better assess risk. 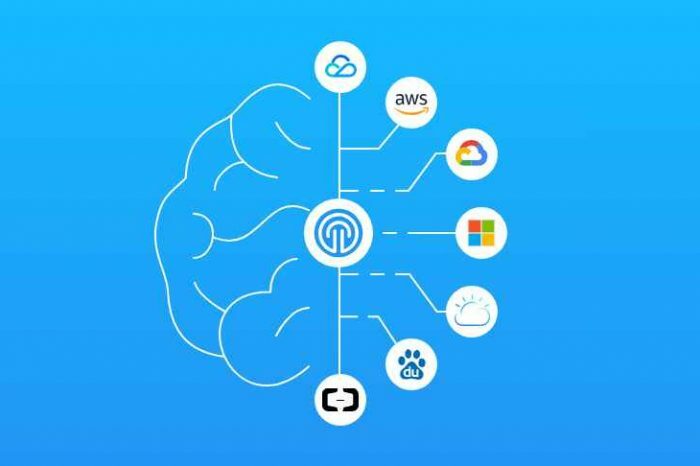 Today, the company announced it has closed $13 million Series A financing round to expand its data science, engineering and customer success teams and ingest additional proprietary data into its platform. 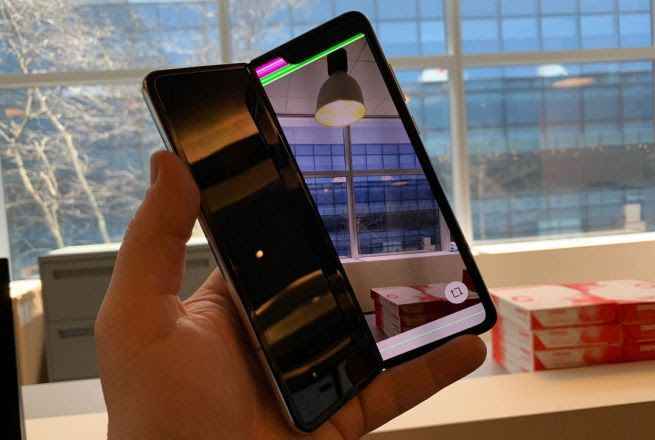 The latest round was led by Luxembourg-based private investment fund, Blamar, with participation from Plug & Play Ventures and existing investors. This funding is a demonstration of investors’ continued commitment to the company. It’s also a confirmation of zesty.ai’s position as an innovative leader in the large-scale digital transformation underway in the $5 trillion-dollar global insurance industry. 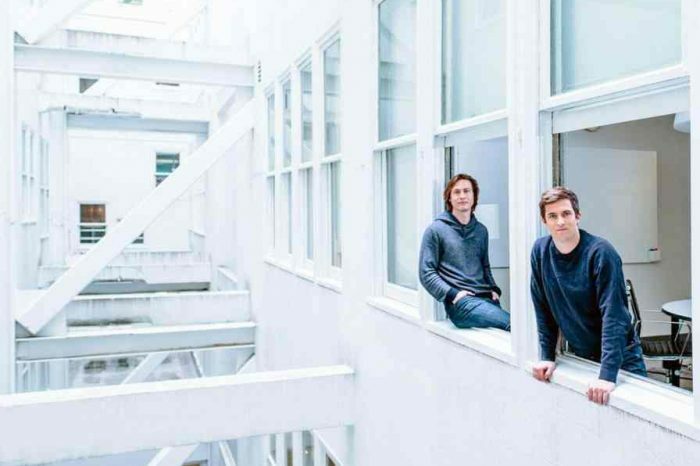 Founded in 2015 by Attila Toth and Kumar Dhuvur, the San Francisco Bay Area-based Zesty.ai is AI-enabled property analytics and risk platform for insurance. Zesty.ai leverages Artificial Intelligence to help the trillion-dollar global property insurance industry better assess risk. We use the latest advancements in computer vision and deep learning on 115+Bn data points on residential and commercial properties to extract key building features to accurately model the potential impact of catastrophic and attritional loss events. The company has developed cutting-edge computer vision technology leveraging satellite and aerial imagery combined with structured data sources to capture billions of data points on buildings and their surroundings without ever setting foot on the premises. Zesty.ai leverages machine learning to model multi-peril catastrophic loss events (e.g., hurricane, wildfire, flood etc.) at the property level with unprecedented accuracy. To help with wildfire risk assessment, Zesty.ai has released its wildfire model that integrates high fidelity property level features about vegetation, building materials, neighborhood characteristics, topography, weather patterns and more. Zesty.ai uses machine learning to combine these unique risk modifiers, most of which have never been accurately captured before, with actual loss data from the various wildfire events into a predictive risk score that dramatically impacts underwriting decisions and risk mitigation strategies.